Fortunately, a recent study is bringing this dream closer. 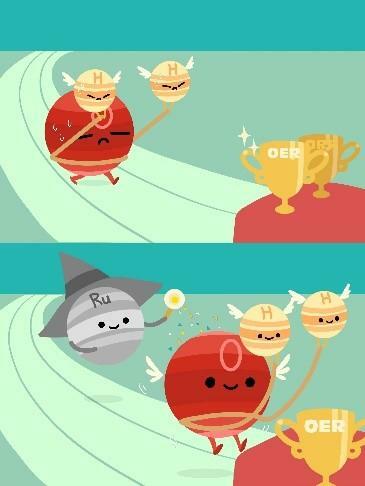 Professor WU Yuen’s team from the University of Science and Technology of China (USTC) successfully prepared a kind of Ruthenium (Ru) single atom alloy catalyst, which greatly accelerates the process of water eletrolysis with lower overpotential (220 mV). By surface defect engineering to capture and stabilize single atoms, the group successfully prepared the single-atom catalyst. It is capable of delivering a 90 mV lower overpotential to reach a current density of 10 mA/cm2, and an order of magnitude with longer lifetime than that of commercial RuO2. The results were published on Nature Catalysis as cover story.